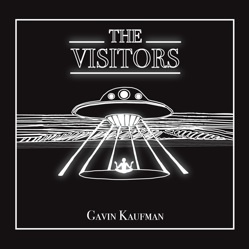 ‘THE VISITORS’ - OUT NOW!! 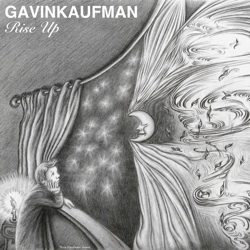 ‘RISE UP’ - OUT NOW! !